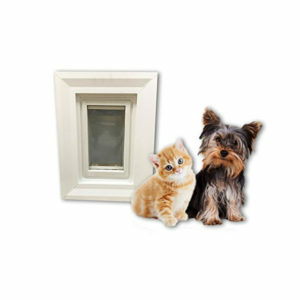 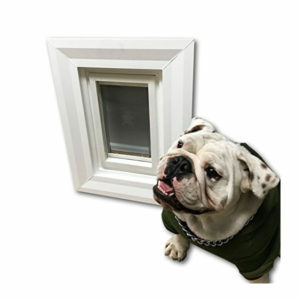 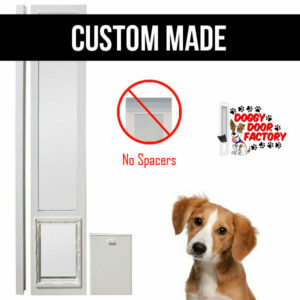 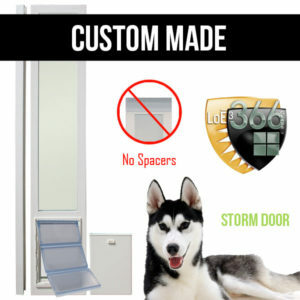 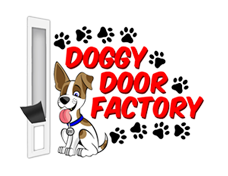 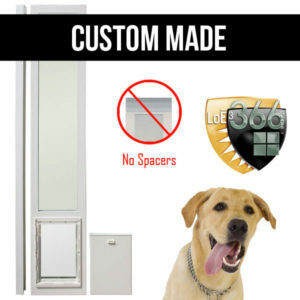 Enjoy Vinyl Dog Doors From A Trusted Vinyl Manufacturer. 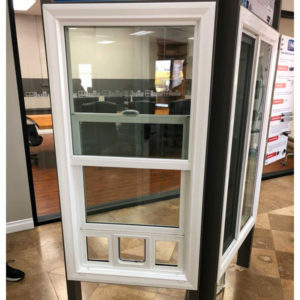 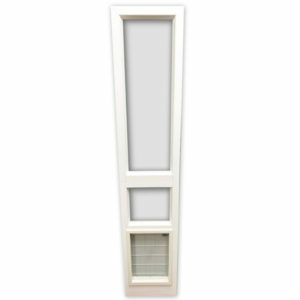 We Manufacture The Wall Insert For All Types Of Homes. 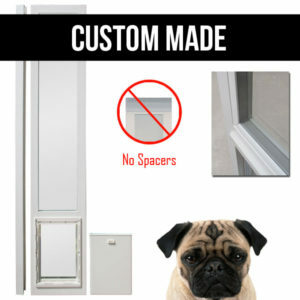 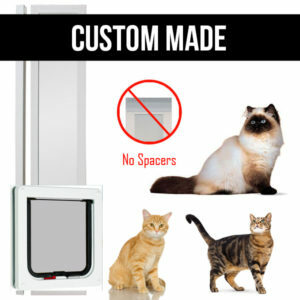 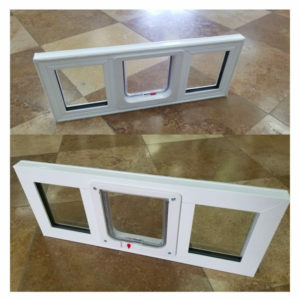 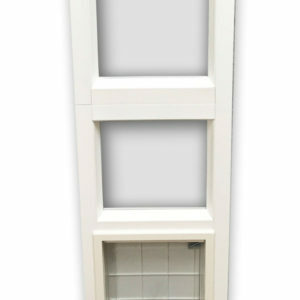 Our Custom Pet Door Inserts for Sliding Glass Patio Doors Are A Great Addition To Your Home.